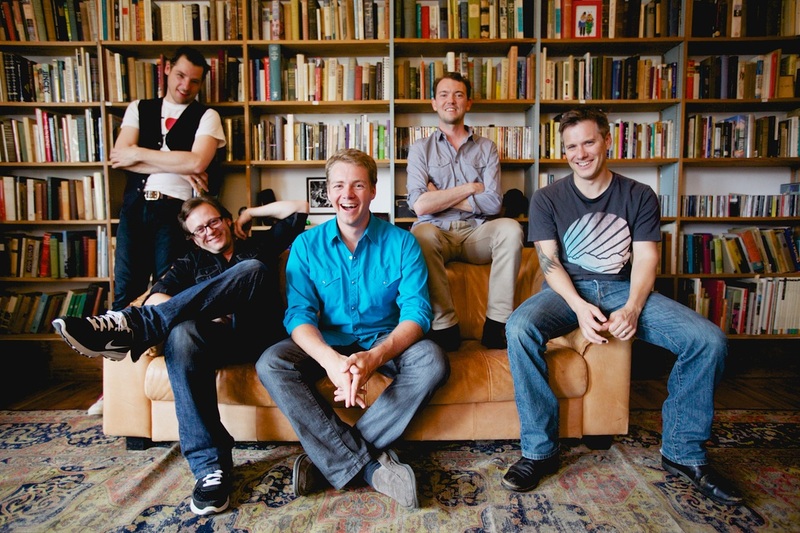 The Infamous Stringdusters don’t leave bluegrass behind; they’re stretching it from within. 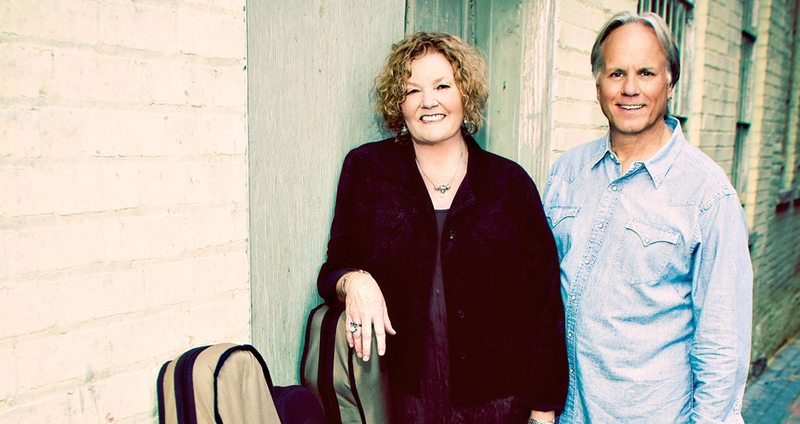 What does it take for a bluegrass band to remain popular for more than four decades? 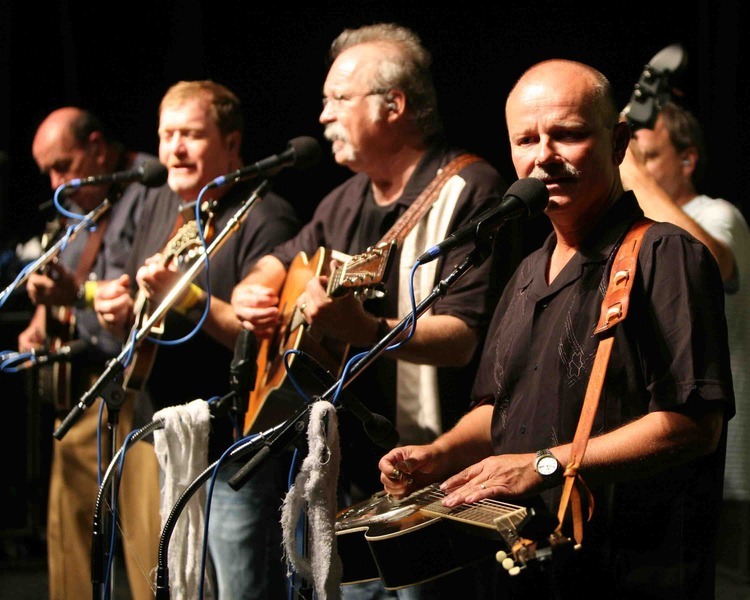 For the Seldom Scene, it's taken not only talented musicians, a signature sound, and a solid repertoire, but also a sheer sense of fun. On April 22, the longtime pillars of the bluegrass world will return with the aptly titled LONG TIME.....SELDOM SCENE. The newly recorded collection features fresh interpretations of the 16 oft-requested tunes and is the band's first studio album since the GRAMMY nominated album Scenechronized in 2007. It's a family reunion in all the best ways, featuring the current-and longest running- lineup, joined by founding members Tom Gray and John Starling and guests Chris Eldridge, Emmylou Harris, and Rickie Simpkins. Love Canon doesn't cover the music of the '80s as much as kidnap it and take it on a bluegrass-tinged joyride. It's a general rule of American culture that it takes 20-40 years for a decade to shed its stale stench and get its groove back. There's no shortage of clever musical re-enactors giving the first generation of MTV an ironic makeover: a fool's errand, given that the music already was soaked in postmodern irony. By contrast, Love Canon refreshes and extends the originals with affectionate humor and effortless virtuosity. The players — including Old School Freight Train's Jesse Harper, Nate Leath, Darrell Muller, Virginia Commonwealth University guitar and banjo master Adam Larrabee, and Mandolin Virtuoso Andy Thacker — add layers of depth to the still-appealing pop hooks. They romp on throwaway classics such as ZZ Top's "Legs" and "She Blinded Me With Science." On their excellent version of "The Boys of Summer," the folk instrumentation adds a traditional context to the time-capsule lyrics. After blazing through other up-tempo material, they shift to a slow burn on the closing "Girls Just Want to Have Fun." It's an unlikely choice for an all-male band, but they strip the song down to its bittersweet, feminist heart. Future Roots band, The Boston Boys, formed in Boston in 2012, live in Brooklyn, and play around the world. 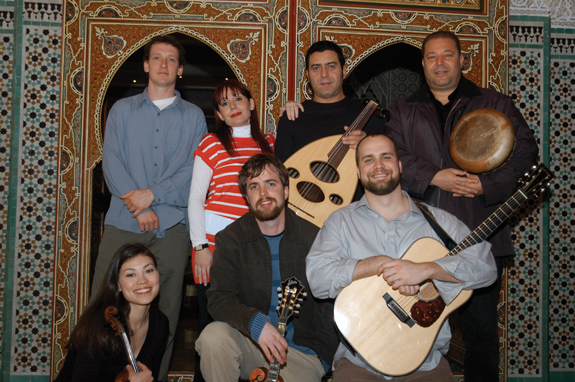 In only two years, they’ve performed in over a dozen countries throughout Europe, North Africa, and the Middle East. Their unique instrumentation, musicality, and fearless live performance is quickly earning them a loyal fan base. Not so secret spies or just an electrified band of gypsies on a mission? 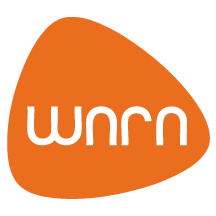 Either way, you’ll hear them coming.Mandolinist, guitarist, and lead singer, Eric Robertson, initiated the project as a student at Berklee College of Music. He, along with multi-instrumentalist Duncan Wickel, bassist Josh Hari, and drummer Nicholas Falk deliver a new fusion of American roots music inspired by bedrock artists like Paul Simon, Ray Charles and The Band. They recorded their upcoming EP, studied entrepreneurship with California College of the Arts Design MBA faculty, and cut a deal with Musikara, an innovative platform for collaborating, sharing, and rearranging music while they were residents at Zoo Labs in Oakland, CA in October 2013. Danny Knicely has put together an amazing group of musicians for this special Lime Kiln event. His band will consist of Aimee Curl (upright bass), Bert Carlson (guitar), and Rex McGee (banjo/fiddle). The group will be performing tracks off the record The Melody Lingers On; a collaboration of four versatile musicians--Danny, Aimee Curl, Nate Leath and Bert Carlson. 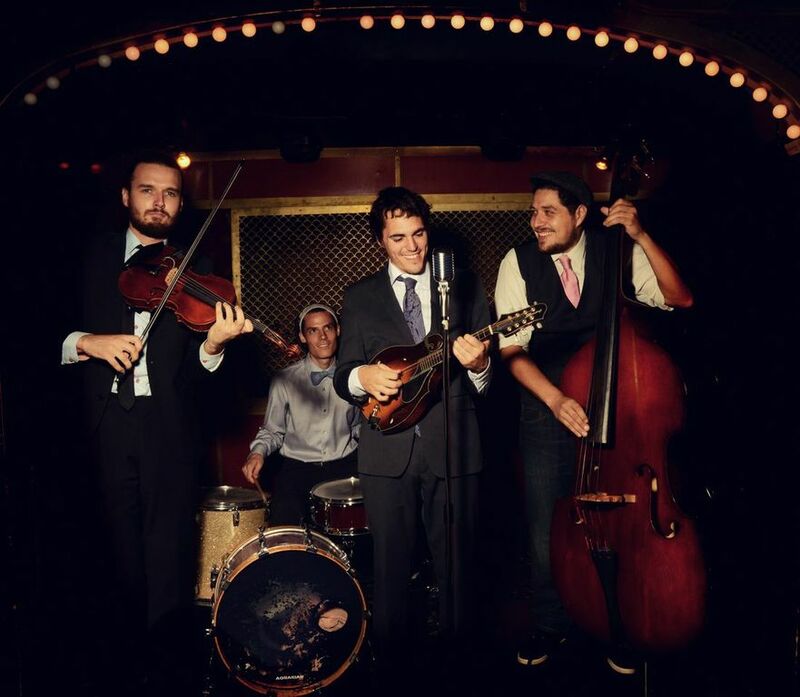 Their musical talents and tastes effortlessly blend the styles of bluegrass, jazz, old-time, swing, and Latin music. As live performers they are second to none. Their stirring concerts have earned them a ﻿huge body of fans over the years. But as gifted songwriters Robin and Linda have earned an even rarer honor, the devotion and deep respect of their musical peers. As The Washington Post put it, "The Williamses are able to sum up a life in a few details with moving completeness." 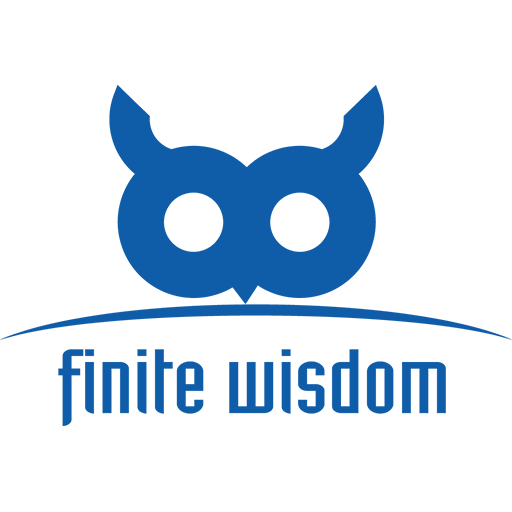 The list of artists who have covered their original songs include some of the greats of country music, names like Emmylou Harris, Tom T. Hall, George Hamilton IV, Tim & Mollie O'Brien, Mary Chapin Carpenter, Kathy Mattea and The Seldom Scene. 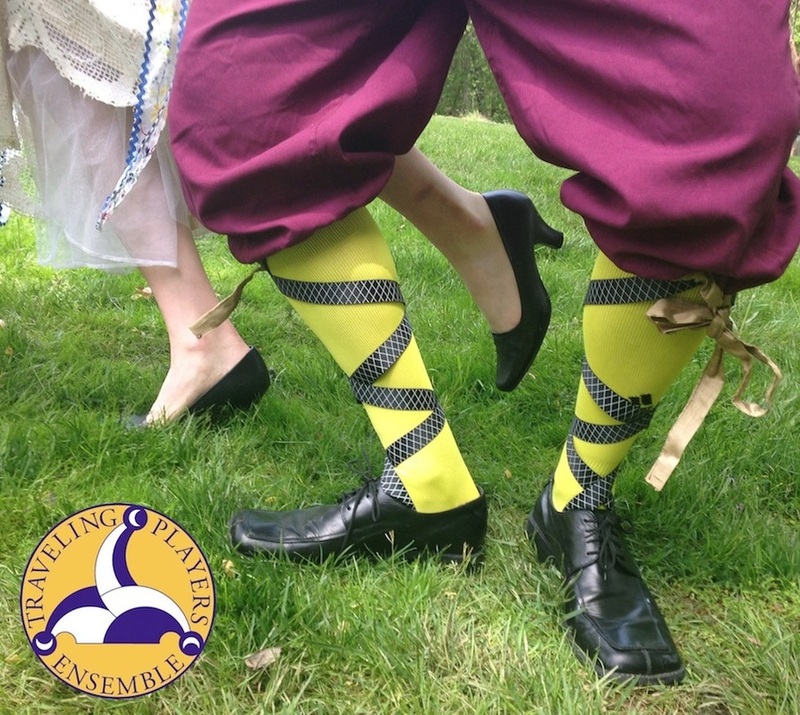 Traveling Players Ensemble brings one of William Shakespeare's most charming comedies to life in Twelfth Night. Shipwrecked on the mythical land of Illyria, and separated from her twin brother, Viola dresses like a man to protect herself. While serving the love-sick Duke Orsino, Viola must navigate a tangled land of mistaken identities, mismatched loves, and mischief of the highest degree. 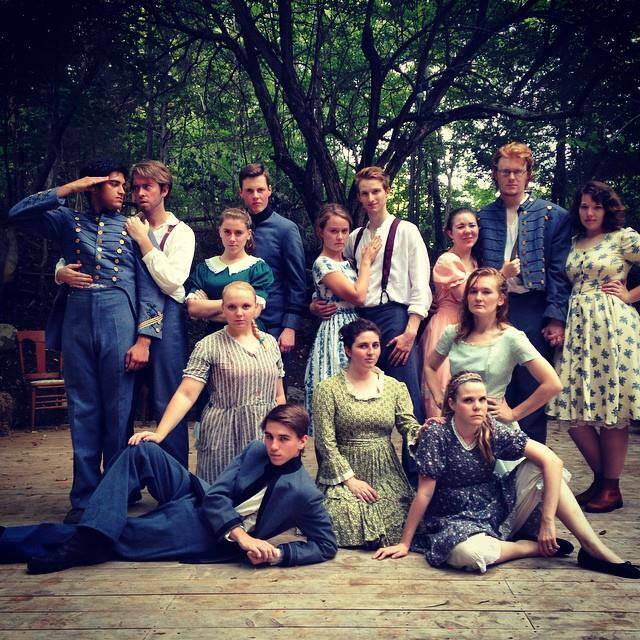 A play of absolute "midsummer madness!" In 1997 Brennan Gilmore of Lexington, Virginia gathered together musicians from his hometown and from the University of Virginia, where he was studying intern﻿ational relations, to create the band Walker's Run. 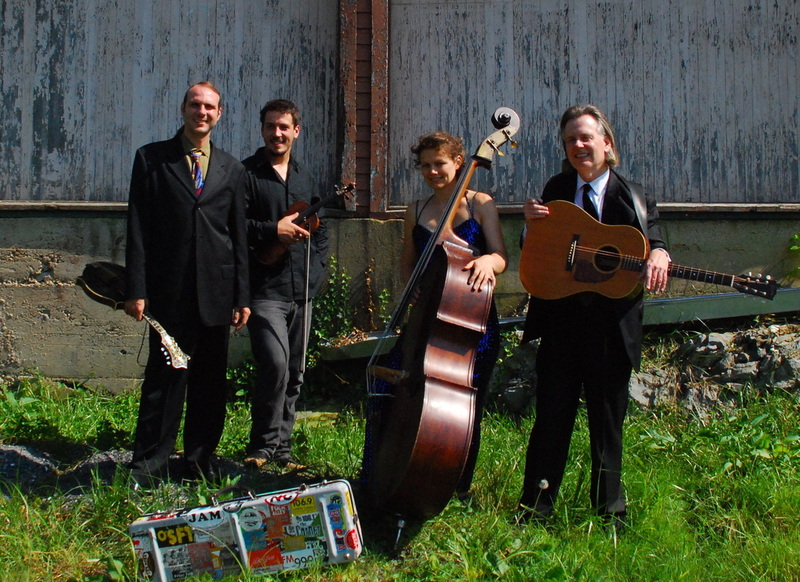 The group combined Rockbridge County mountain-music, Blue Ridge bluegrass and the Indie Rock experience of Gilmore's high school band, Concordia Discors. They packed major Charlottesville venues such as The Starr Hill Music Hall while becoming regulars at smaller venues like Millers and Michael's Bistro. Their repertoire included new takes on the "old time" canon, an eclectic group of covers and crowd favorites along with original songs. The Walker's Run sound is best define by compositions like "Torrent" by songwriter, Gilmore. The band sold thousands of copies of their eponymous debut CD Walker's Run before taking a long-term hiatus in 2002 when their founder began his professional career as a United States Foreign Service Officer which takes him to long-term posts abroad. 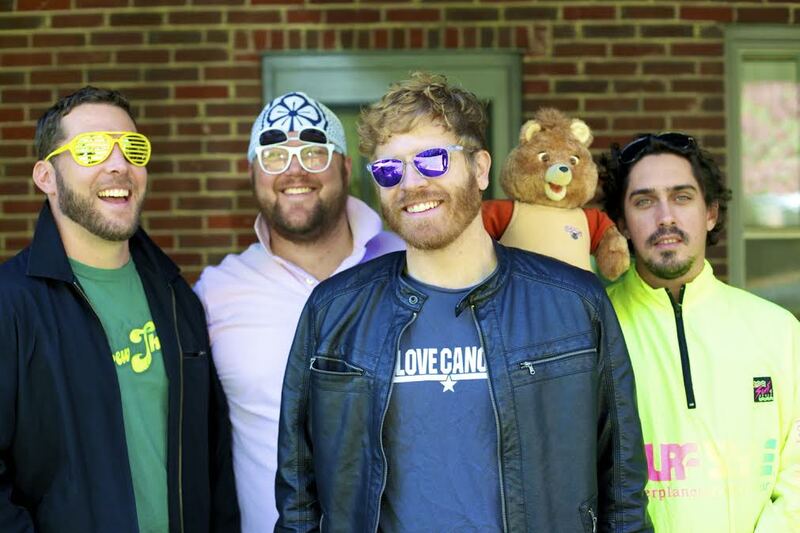 During Gilmore's stateside posts, the band reunites and invites new fans to local shows. 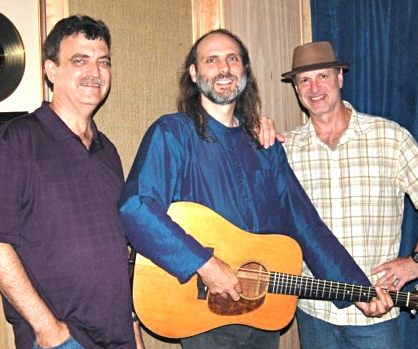 In the interim band members have continued separate musical careers, including collaborations with Sub-Saharan and North African musicians and reggae fusion to producing bluegrass records. We are pleased to announce that Danny Knicely (of Danny Knicely Band), Wyatt Rice (of The Tony Rice Unit), and Mark Schatz (of Nickel Creek) will be performing at our party. Admission is FREE, which is our way of saying THANK YOU to all that supported us this year. We are thrilled by the huge success of our season, and without your support and attendance, none of it could have happened. The Southern Inn will be providing a dinner, served from 6:30-8:00, for $10 a plate. We will also be serving Devil's Backbone beer and Rockbridge Vineyard's wine at a cash bar. Light concessions will be served during the show. Donations to Lime Kiln Arts will be graciously accepted both online and at the event. Danny will be releasing his new album at our event. Danny Knicely’s new release focuses on the true and natural tone of exquisitely fine acoustic instruments in the hands of master musicians. Danny plays a vintage D-18 Martin guitar and is accompanied by Wyatt Rice, rhythm/lead guitarist for the Tony Rice Unit, and twice named International Bluegrass Music Association’s bassist of the year, Mark Schatz, from Nickel Creek and the Claire Lynch Band. 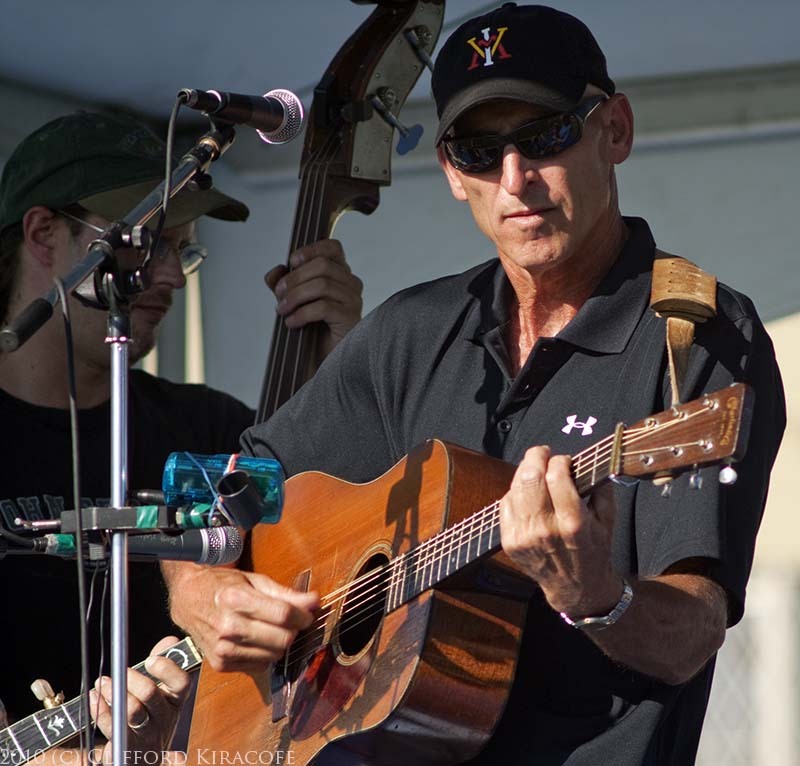 The album features old-time flat-picking, open string swing, dreadnaught jazz, and includes cameo performances by Danny on mandolin and vocals. Recorded by Les Thompson, founding member of the Nitty Gritty Dirt Band, the sound reproduction is accurate and captures the energy and groove of the trio. The album will be released on compact disc and for digital downloads on September 1, 2014 and will be available at www.dannykicely.com. Don’t miss a rare opportunity to see these exceptional musicians perform live at Lime Kiln Theater!